China’s economic power has grown at breakneck speed. Its ever-strengthening political might reflects that fact, as does an increase in its military muscle. But there are other, less obvious, areas in which China is rapidly becoming a world leader. Scientific research is something that the country is already doing on an enormous scale. And when the National People’s Congress approved its 13th Five-Year Plan earlier this year, it was clear scientific innovation was being further embedded as a national priority. China intends research expenditure to rise to 2.5% of gross domestic product by 2020, from less than 2.2% over the past five years. 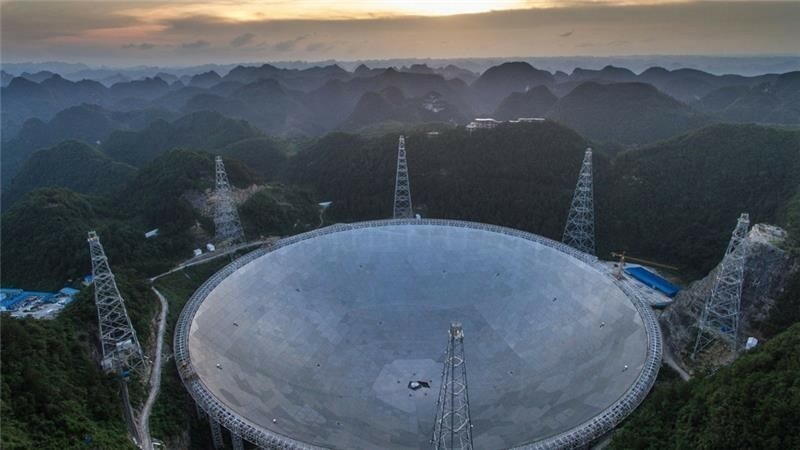 Here are some of China’s most significant scientific projects. As symbols of scientific power, this takes some beating. The Five-Hundred-Metre Aperture Spherical Telescope, or FAST, is a vast radio telescope which is substantially larger than the next largest one, the Aricebo Observatory, in Puerto Rico, with a diameter of 305 metres. The telescope, which is the size of 30 football pitches, has been built into a natural crater in the south-western province of Guizhou. The final touches are now being made to the $180 million project before it officially opens in September. The telescope is effectively a giant ear, listening for radio waves emitted by objects in deepest space. Because the waves have travelled for great distances in space they are incredibly weak, which is why bigger really is better. The telescope will help scientists learn more about how the universe was formed as well as searching for new stars and any signs of extraterrestrial life. China isn’t just keeping an eye (and ear) on the heavens, it has a very active space programme too. In fact, China’s space age started in 1970 when its first satellite Dongfanghong 1 was sent into orbit. Since then there have been more satellites, rockets and, in 2003, the first taikonauts, as China calls its astronauts. 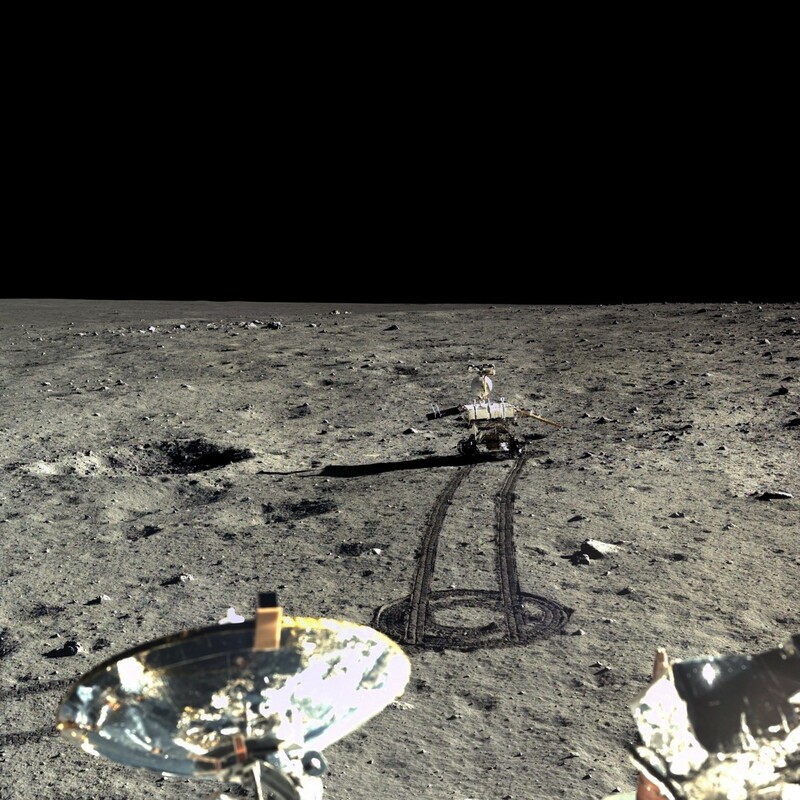 In 2013 China landed the first probe on the moon for nearly 40 years. The country plans to send another probe to the moon in 2018 but, more ambitiously still, has committed to sending a mission to Mars by 2021. Wu Weiren, chief designer of China’s moon and Mars mission, told the BBC : "We will orbit Mars, land and deploy a rover, all in one mission." While the budgets for the US and Russian space programmes have shrunk considerably since their heyday during the Cold War, funding for China’s space programme is rising. While many of the world’s space agencies, such as NASA, ESA and Roscosmos, are civilian organizations, China’s space programme is military. And that means taikonauts cannot currently go to the International Space Station as the US says it fears sharing its technology could result in a breach of America’s national security. China’s solution? It is building a space station of its own. A prototype space lab, Tiangong-2, will launch this year, and a larger version will follow. That China is able to go it alone with a project of this size shows just how much money is being allocated to this kind of cutting-edge science and how determined the country is to become a world leader. When the European Organisation for Nuclear Research (CERN) built the Large Hadron Collider, it was by far the world’s largest and most powerful particle collider , as well as being the largest, most complex experimental facility ever built and the largest machine in the world. Built in collaboration with over 10,000 scientists and engineers from more than 100 countries, the collider is in a 27 kilometre tunnel beneath the France–Switzerland border near Geneva . That all adds up to an impressive project by anyone’s standards, but China now plans to build a much bigger one. It has announced its intention to build a particle collider between 50 and 100km in circumference, with the first phase of the project's construction scheduled to begin between 2020 and 2025. The facility is expected to generate millions of Higgs bosons, sometimes dubbed the “God particle”. These endow mass, making them a fundamental building block of the universe. The project is intended to generate seven times the energy of CERN’s collider, where the particle’s existence was demonstrated in 2012. 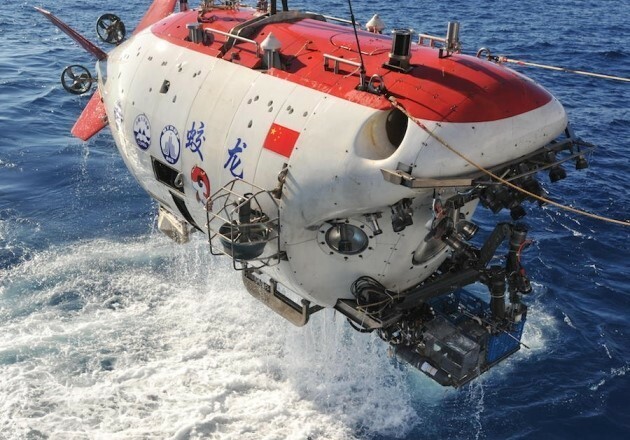 In 2012, China’s deepsea exploration project reached new heights when it plunged to new depths; one of its research submersibles descended more than 7,000 metres below the surface. By reaching the hadal zone – the deepest part of the ocean, which begins at 6,000 metres – China became a member of an elite group of nations able to reach such depths. And it plans to go further. 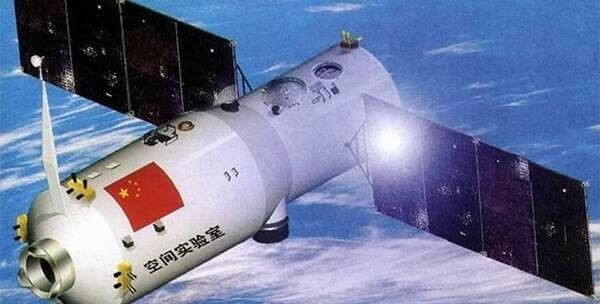 Over the next five years , Chinese scientists will build one crewed and one un-crewed submersible, according to a plan released by the science ministry. Each will be able to reach depths of 11,000 metres, the very bottom of the hadal zone. "For deepsea technology, this five years will be a golden period,” says Cui Weicheng of the Hadal Science and Technology Research Center at Shanghai Ocean University. China hopes that by becoming a world leader in ocean science it will attain advanced scientific capabilities in many other areas, too. By pushing the boundaries of exploration in space and the subatomic-particle level, it is already transforming itself into one of the most scientifically developed nations in the world.